At AINiT, we have already assisted thousands of people to join their families in Australia under family migration scheme. 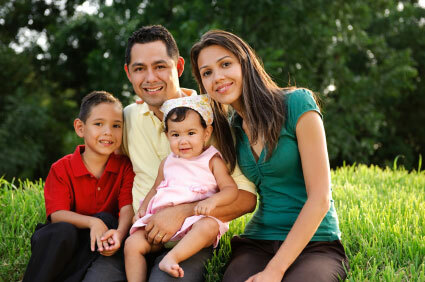 Many of our clients from around the world have migrated to Australia under family migration visa. Our migration expert can guide you professionally with selecting the most suitable subclass for you and assist you with your visa application process to get you the best results.